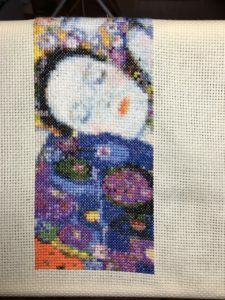 This is another one of the Bookmarks from ClickNStitch.com Its overall size is 44 x 132 worked with three strands on #11 Aida natural colored canvas. 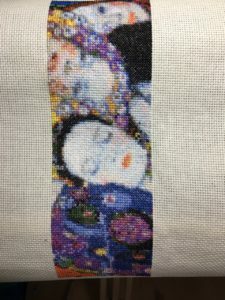 Started 25 Dec 2016 & Finished 6 Jan 2017. 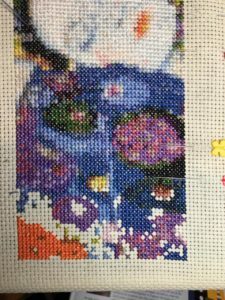 2 Jan 2017 – only about 2k left to go on the stitches.